Use this class library to execute your MS SQL queries in your C# programs easily without hassle. Do you find yourself writing a handful of codes to execute a single or number of SQL statement(s) in your C# program using System.Data.SqlClient? And don't even mention that what headache this code can cause to you in case you mess up or forget a single line of code from the above. But do not worry, there is an easy solution. 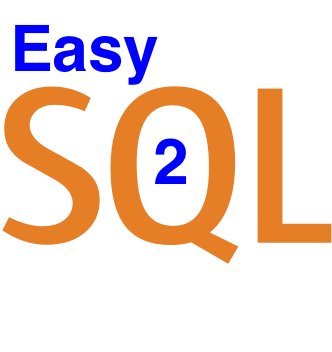 Use EasySQL class library to execute any (or list of) SQL statement(s) without hassle. That's it. Nothing else. You don't have to worry about opening or closing database connections or worry about other small stuffs, so that you can devote more in developing your solution effectively rather than fighting to execute database queries. The source code of the EasySQL Class library is available to download from TechNet Gallery and GitHub. Simple, fluent and powerful SQL helpers. First release.